Pieter & Pauwel Community Centre – aka. 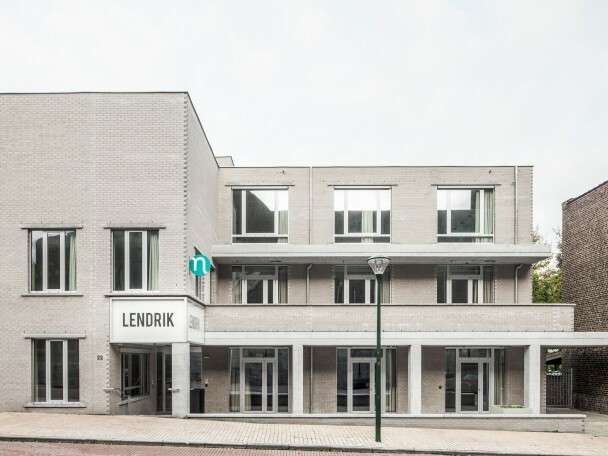 De Lendrik – has been officially opened to the public. The project is the result of an intense collaboration with Van Roey (contractor) after having jointly won a competition in 2014. The project entails a multi-purpose theatre hall, a community centre, a day-care centre, a public library and ateliers for local creatives.